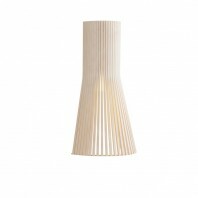 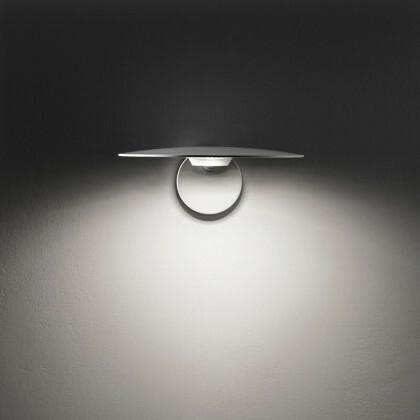 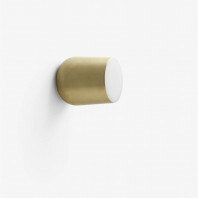 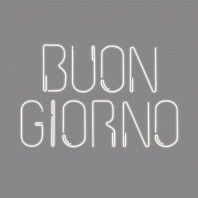 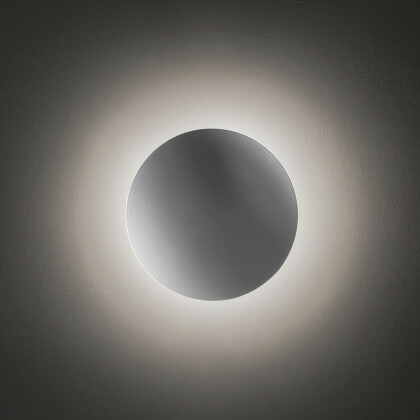 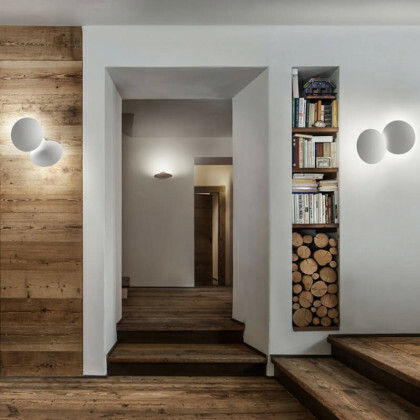 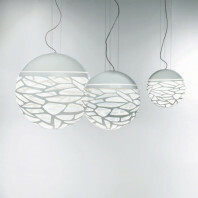 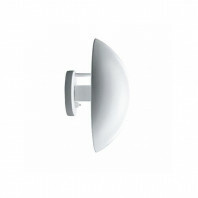 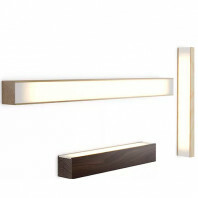 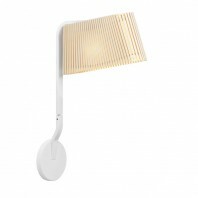 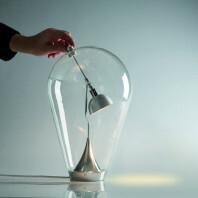 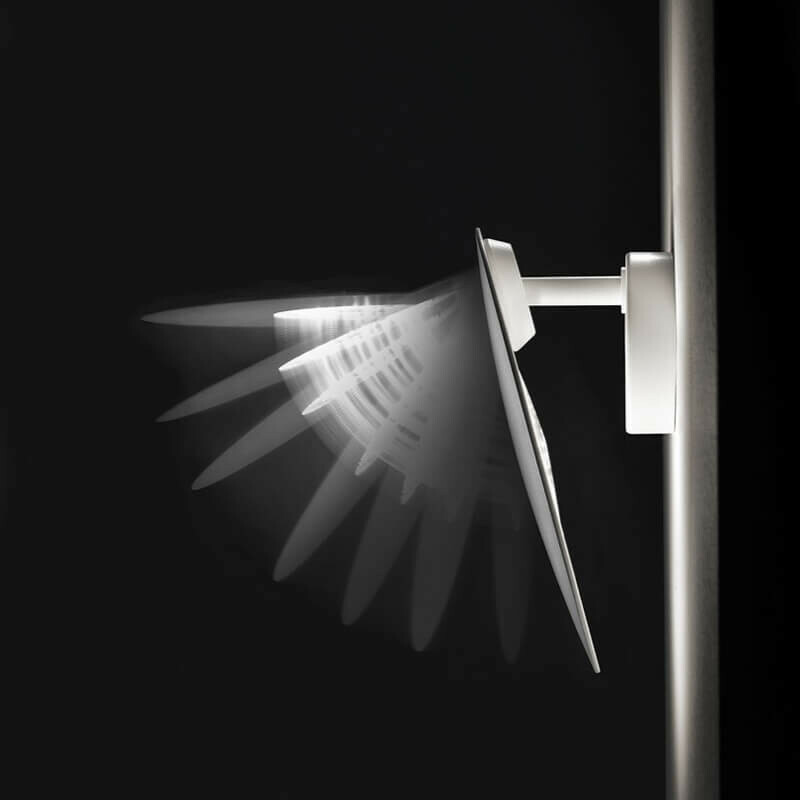 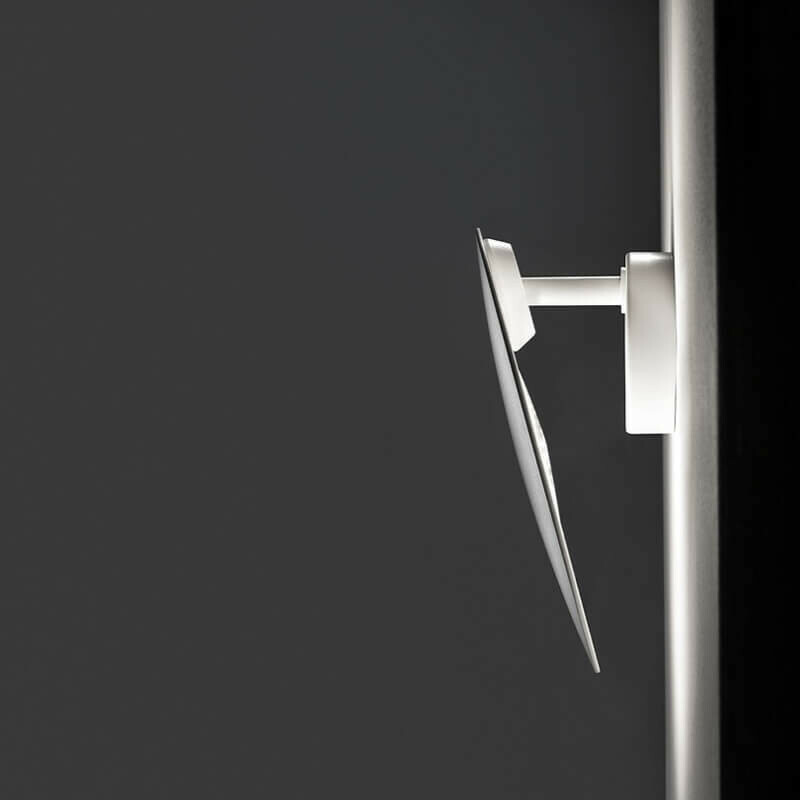 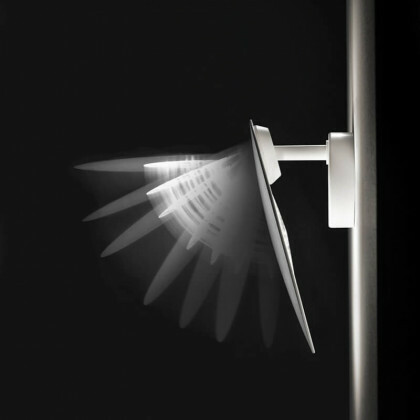 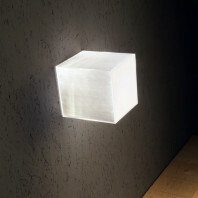 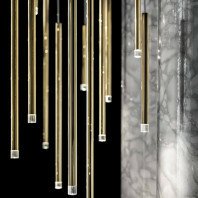 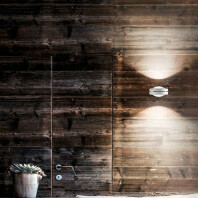 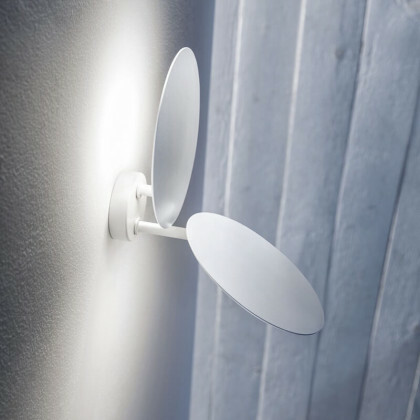 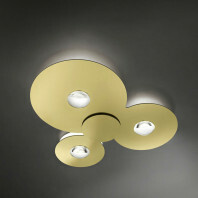 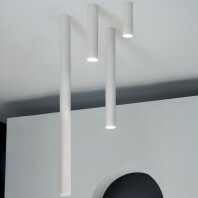 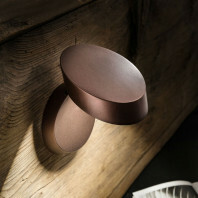 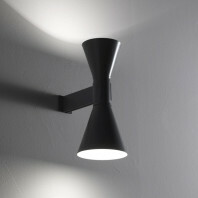 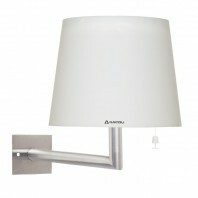 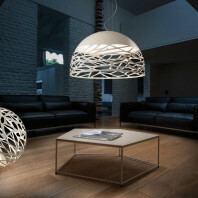 The Puzzle Round Wall/Ceiling Light is a better and more evolved form of Studio Italia’s ‘Puzzle’ light fixture series. 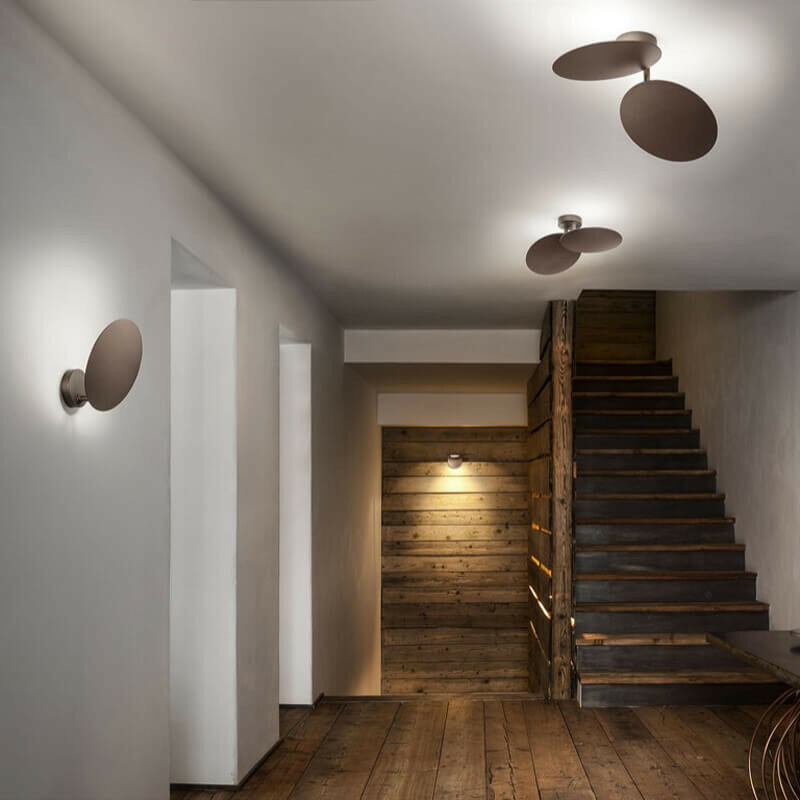 While the initial designs were edgy and boxlike in formation, the Puzzle Round Wall/Ceiling Light is a circular take on a similar concept. 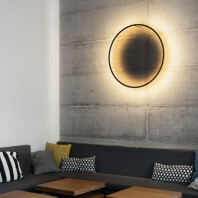 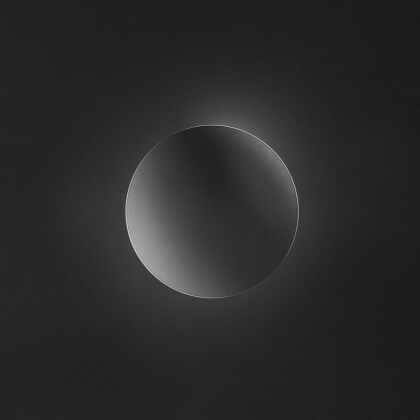 Although the inspiration was drawn from the original series, the ‘Round’ version took a life of its own, and now features a much more enhances and distinguished outlook. 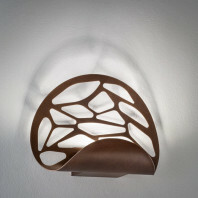 This light fixture comes with double puzzle leafs, each of which is facing in the opposite direction from the other. 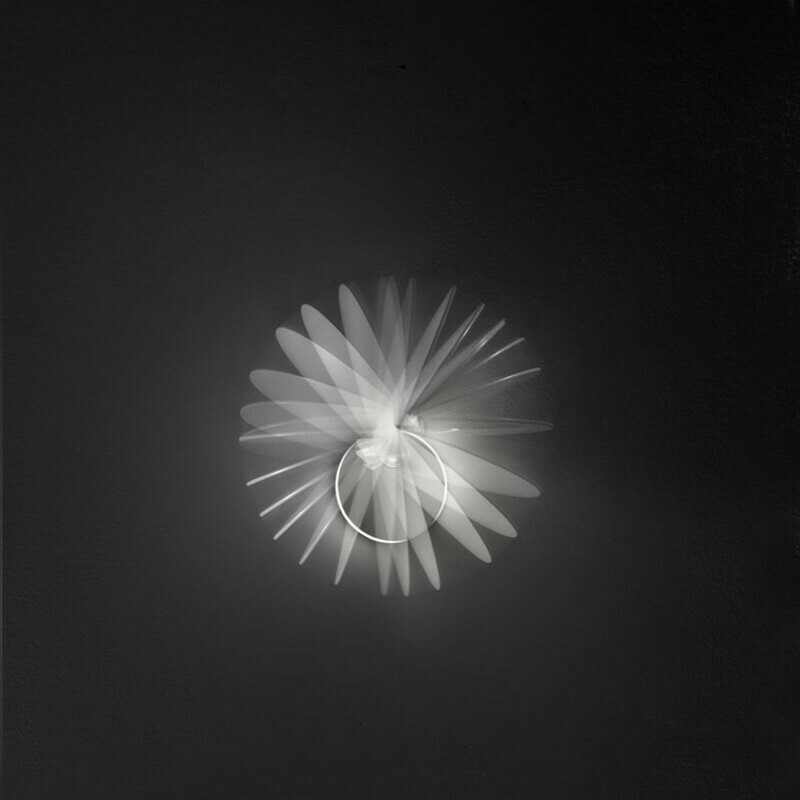 With an LED backdrop behind each leaf, you can adjust this fixture to create beautiful lighting effects in your ceiling and walls. 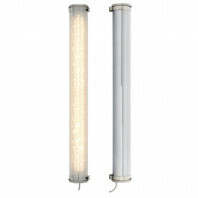 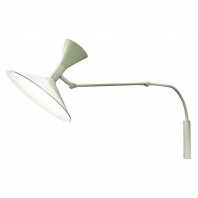 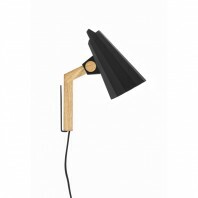 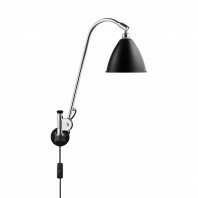 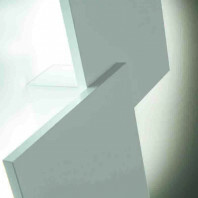 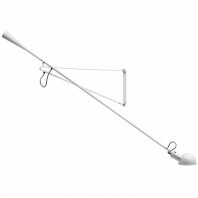 It features a modular structure that is delicate yet sturdy at the same time. 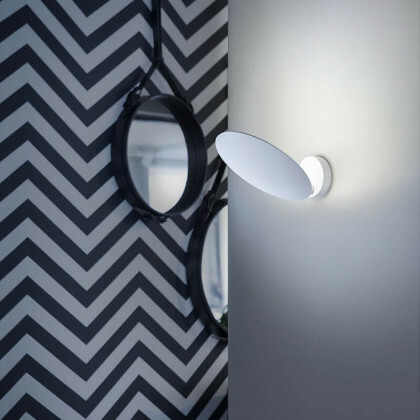 This juxtaposed effect allows for a spectacular aesthetic that transcends the stylish disposition of its predecessor series. 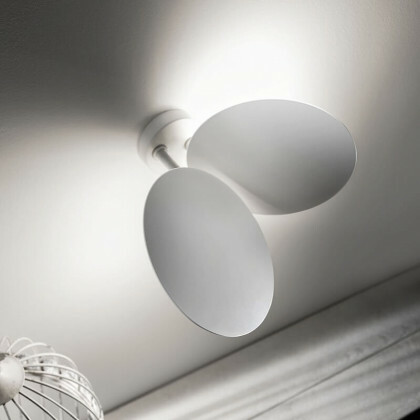 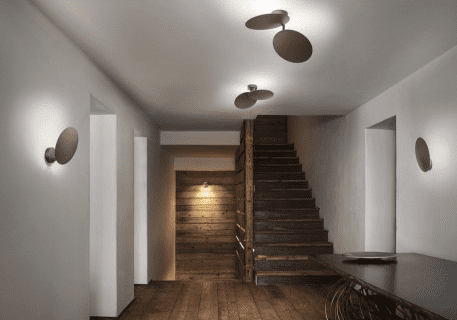 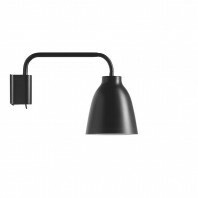 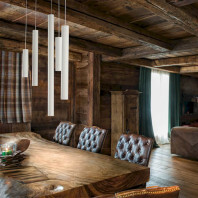 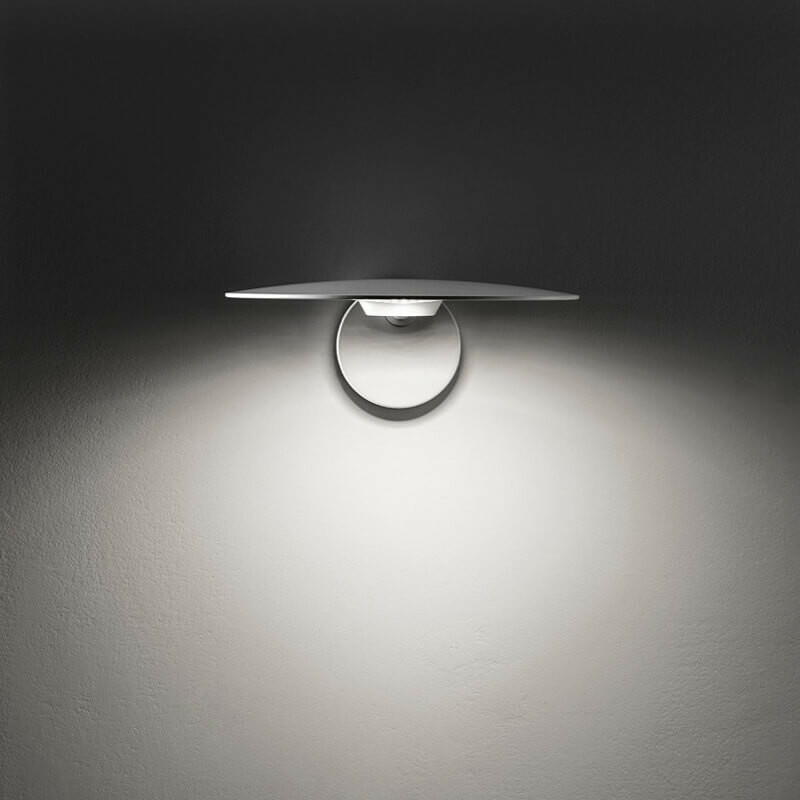 The Puzzle Round Wall/Ceiling Light is a study in beauty, grace and sophistication – all merged in a single, uniquely designed package. 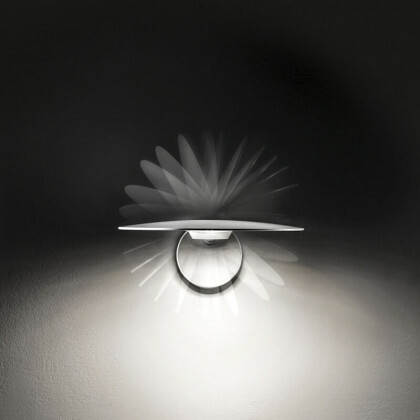 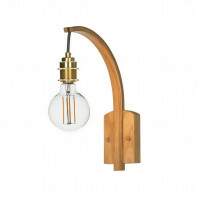 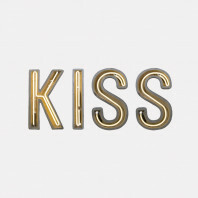 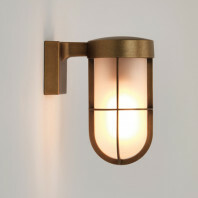 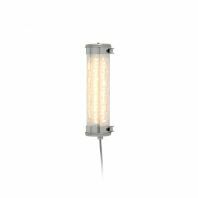 Its trendy looks defy the conventional ceiling and wall fixture design, making it an atypical piece that will lend an individual aura to your home. 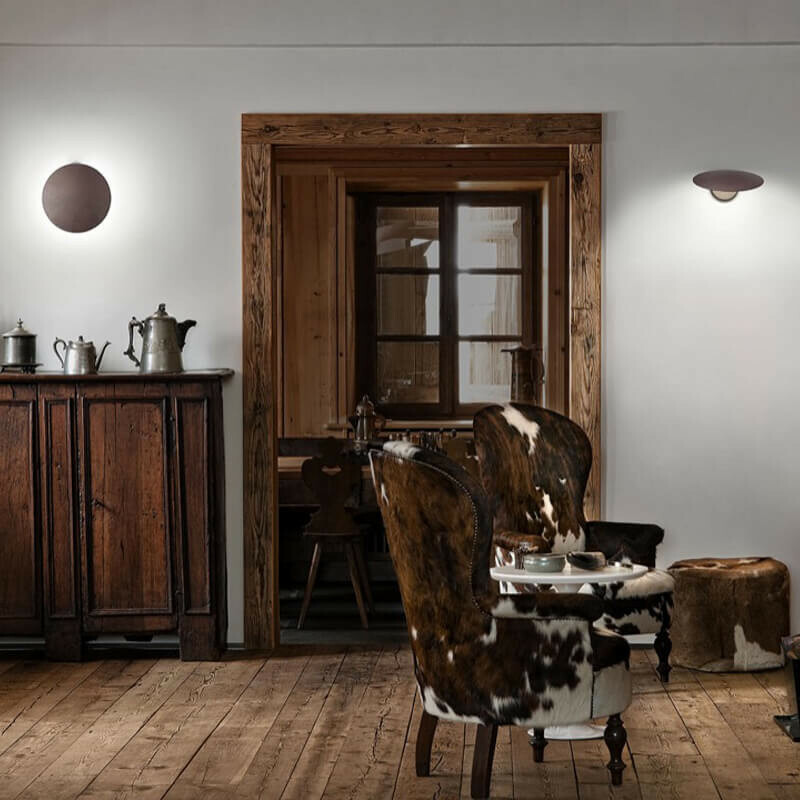 Its unembellished simplicity also gives it a timeless edge that would look absolutely brilliant in any and all contemporary interior design settings. 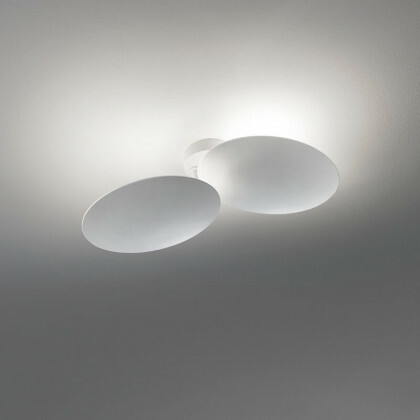 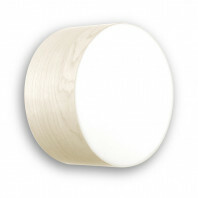 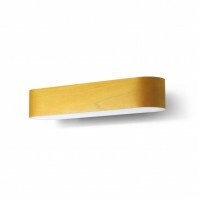 The Puzzle Round Wall/Ceiling Light is available in two distinct color, each of which has its own personality. 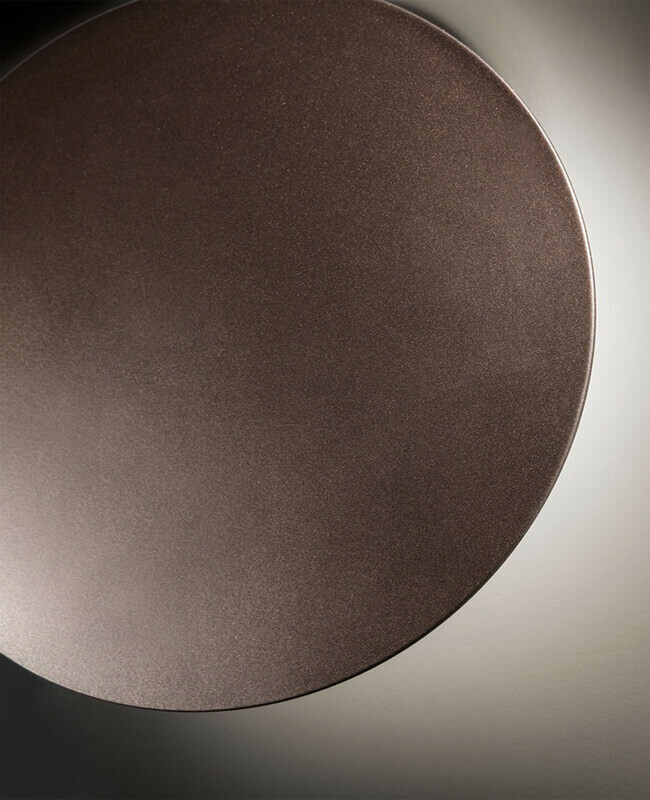 The coppery bronze is all about setting up a glamorous effect in a simple way, while the matt white shows off a simple, reflective and completely modern tone.